lots of tickets and prizes all the time! What do you get when you cross 25 years of recording and a whole lot of musicians? 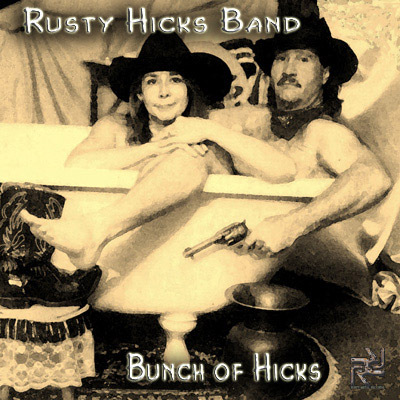 Not sure what you might get, but we got a Bunch of Hicks, our latest CD. It's fast, furious, loud, and a thrill ride from start to finish. Check it out!